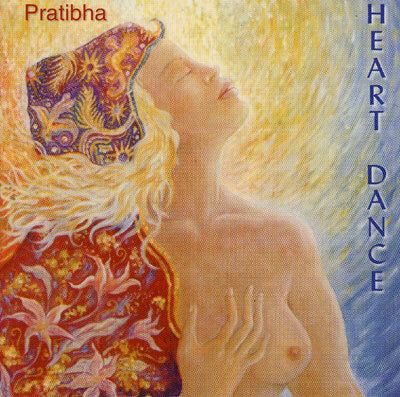 Pratibha is a singer and a songwriter born in Copenhagen. Her Heart Dances are unforgettable experiences of joy and silence and of meetings of the heart. Heart Dance was recorded in Stockholm with the musicians who play with her for Heart Dances in Sweden. It is a collection of songs to sing and dance with, or just for listening and enjoying the atmosphere it creates. When the heart is empty and open it starts to dance!